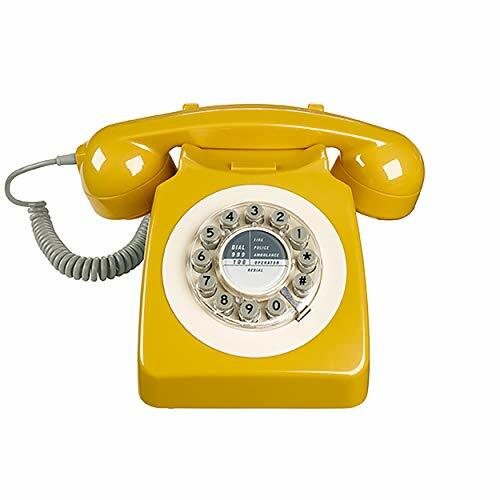 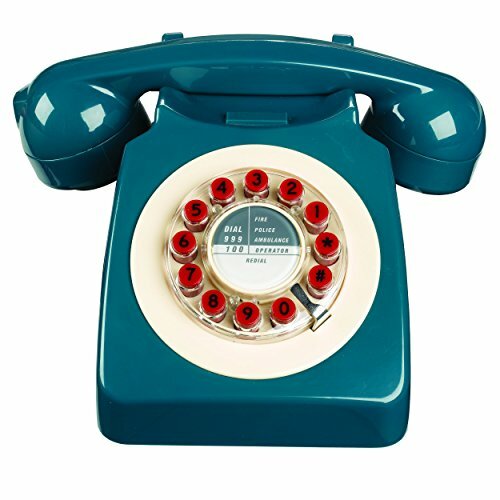 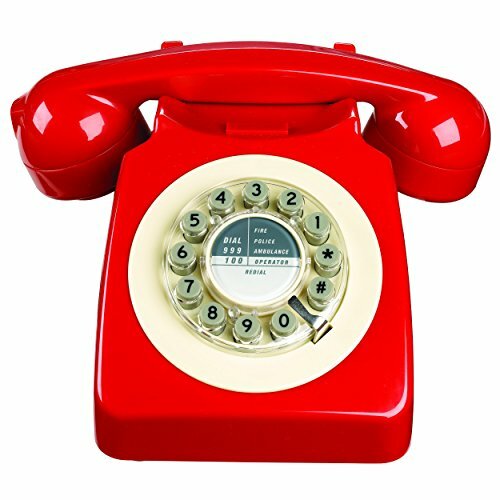 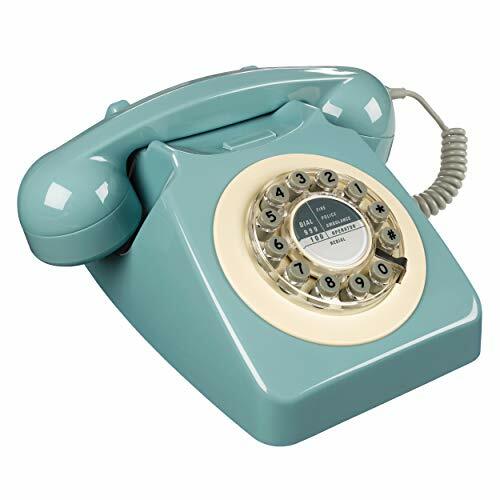 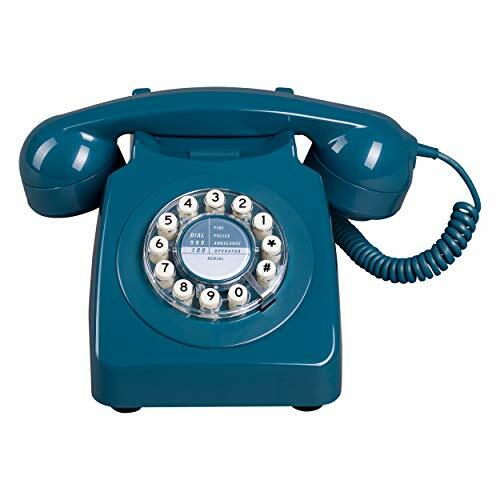 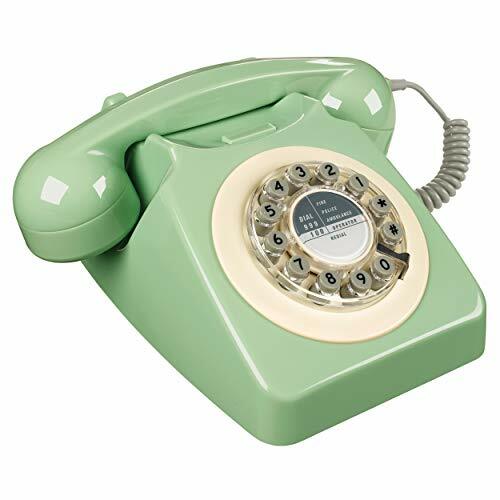 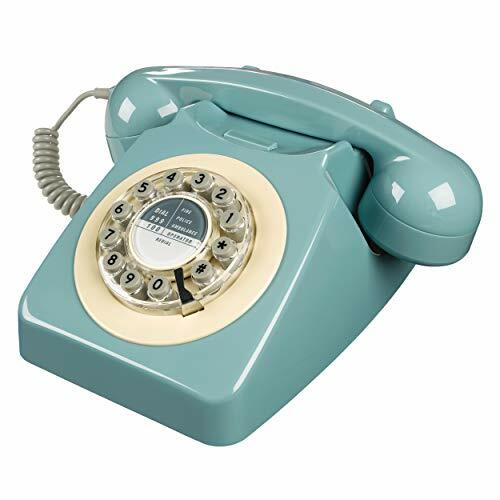 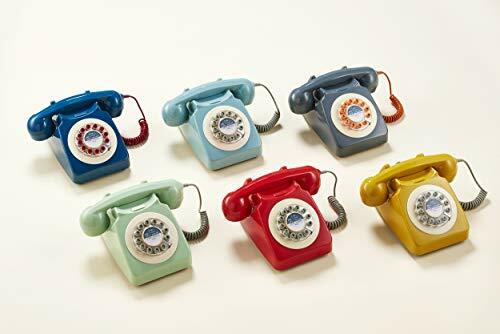 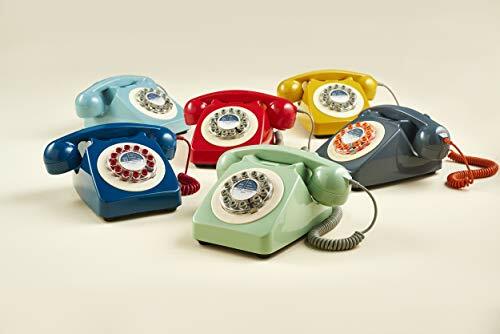 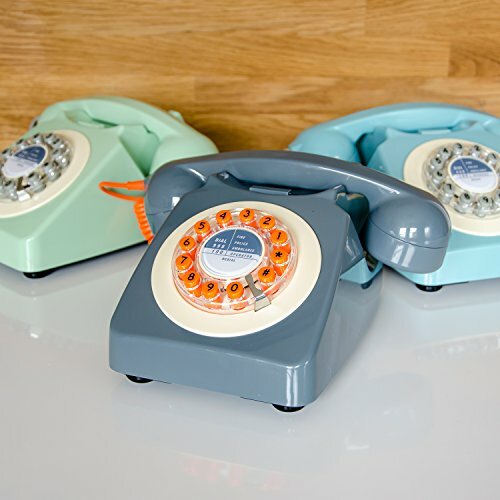 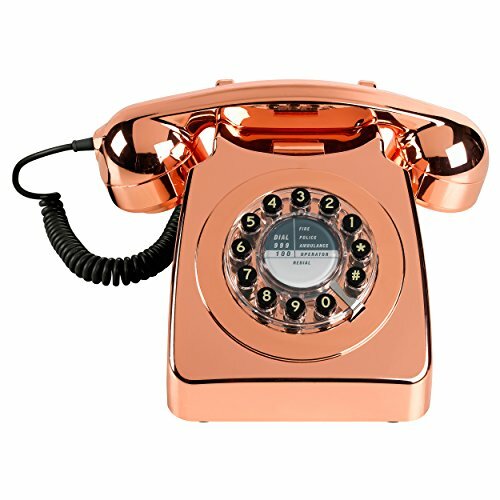 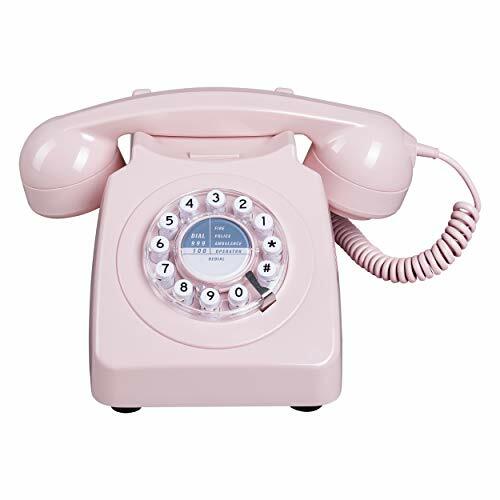 The 746 Telephone is a classic British retro telephone and '60s style icon with a rotary inspired design. 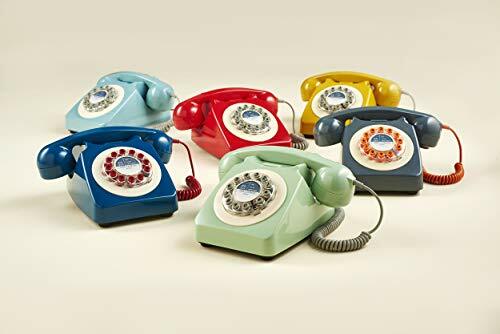 which is a useful feature to have. 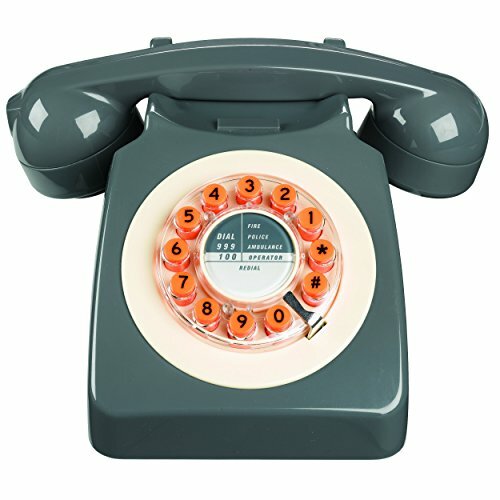 A great quality telephone ideal for the home, office or as a present.